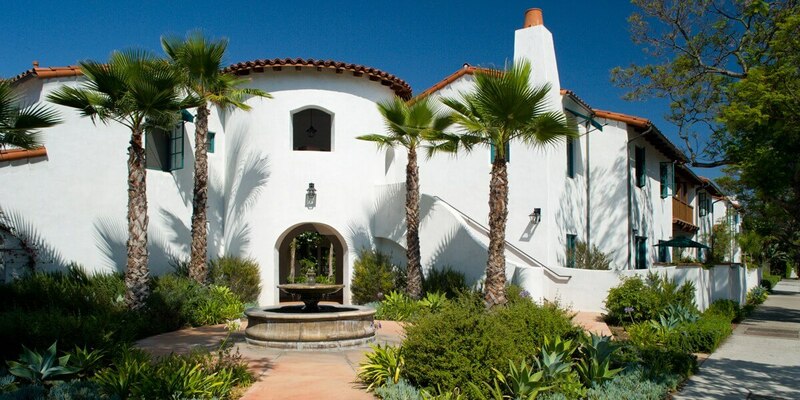 The Housing Authority of the City of Santa Barbara is an award winning local public agency that provides safe, decent, and quality affordable housing and supportive services to eligible persons with limited incomes. HACSB currently assists over 3,000 households, largely comprised of working families, seniors on fixed incomes, and persons with disabilities. Landlords and Property Managers, you can be a part of the solution to the affordable housing crisis - and change lives for the better. Public housing provides hope, creates opportunities, fosters communities, unites families and gives purpose. 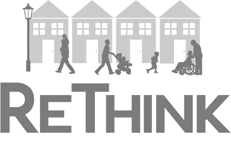 Watch, read, and share the inspirational stories from public housing and rethink its impact on individuals, families, and communities. 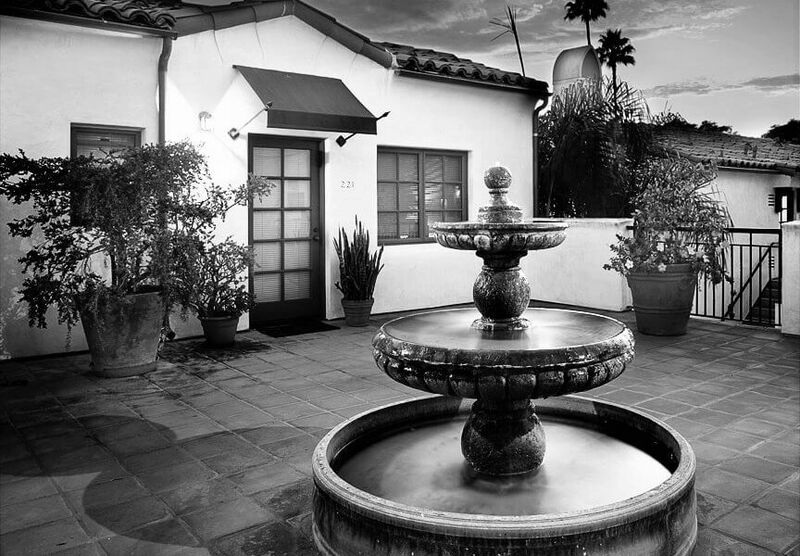 The Housing Authority of the City of Santa Barbara's affiliate non-profit, 2nd Story Associates, is a Public Benefit Corporation established in August, 2007. The Housing Authority Commission and staff promise to continue to work with all who share our commitment to social justice, to answering the needs of our low income neighbors and to turning challenges into opportunities.